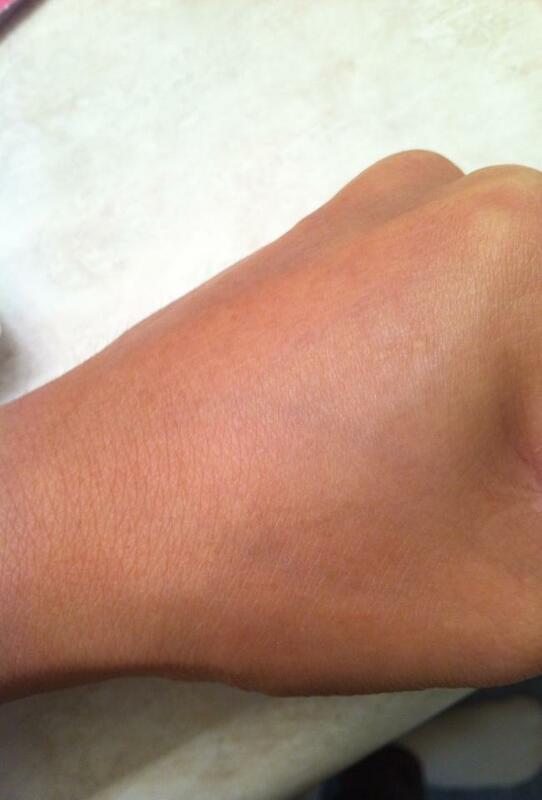 I was really happy to have recieved this Sunkissed Voxbox from influenster.com. As you can see here in the pictures, I got the Dr. Scholl’s, SinfulShine with Gel tech, Olay fresh effects (BB cream) skin perfecting tinted moisturizer with SPF 15 and the Goody Ouchless Ribbon Elastics and I love all these products. 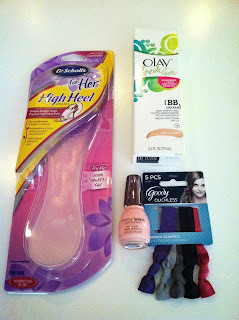 I’m loving these products because they are all good for summer, as well as the comfort just like these Dr.Scholl’s. 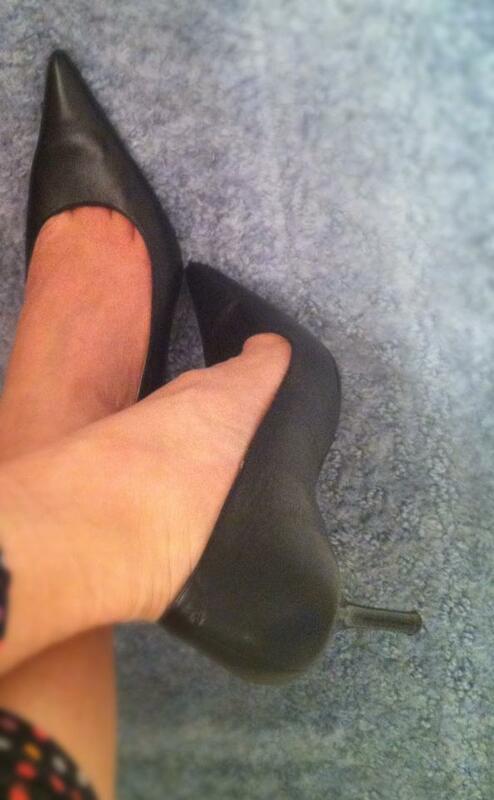 I never felt any discomfort with my heels after standing at a party for a couple of hours. 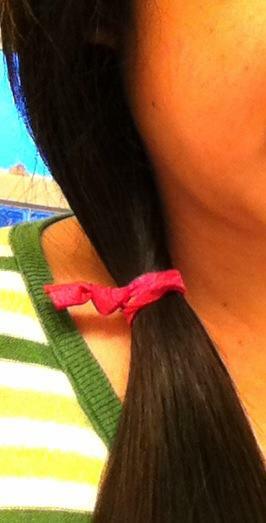 Me and my daughter have long hair and we use this elastic ribbon whenever we go out and it does great for hot summer. 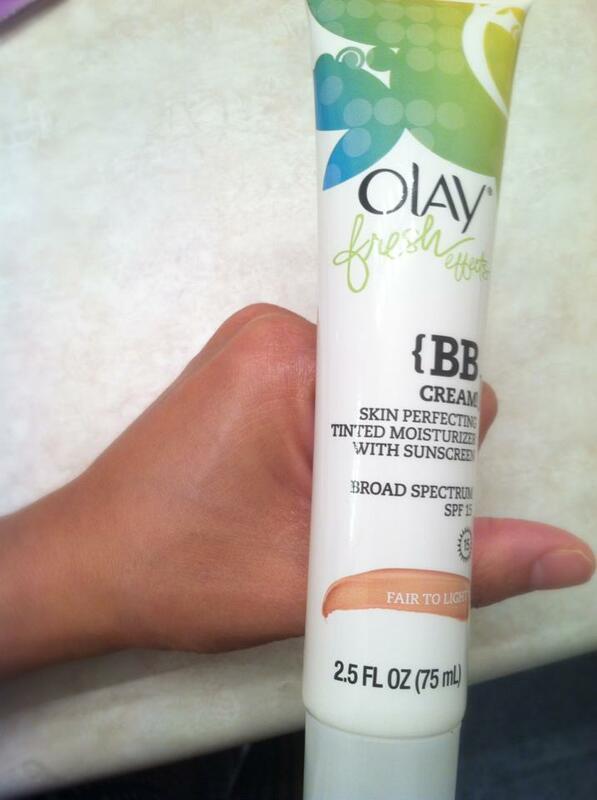 I love the smell of this BB cream, when I tried it on I felt so fresh all day long, my skin was loving it and at the same time my skin was protected from UV rays. 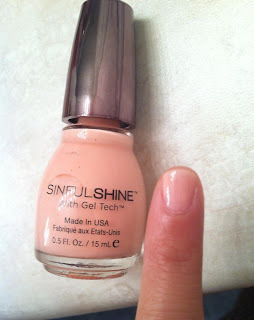 And last but not the least, this Sailors Delight nail polish from SinfulShine with Gel Tech is just awesome! Aside from the color, which is great for summer, it matches with everything I wear! I really love pink and this nail polish just shines just the way l like!